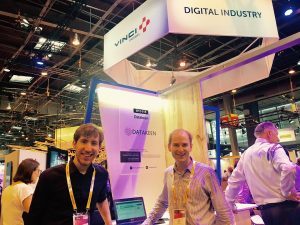 We were very pleased to present our tool and vision for the future of analytics at Vivatech! Many of you have come to our stand alongside Vinci Energie to discover the latest version of our solution and tell us about your needs. Still in limited beta (you can still apply to be beta tester), the first commercial release is scheduled for September.